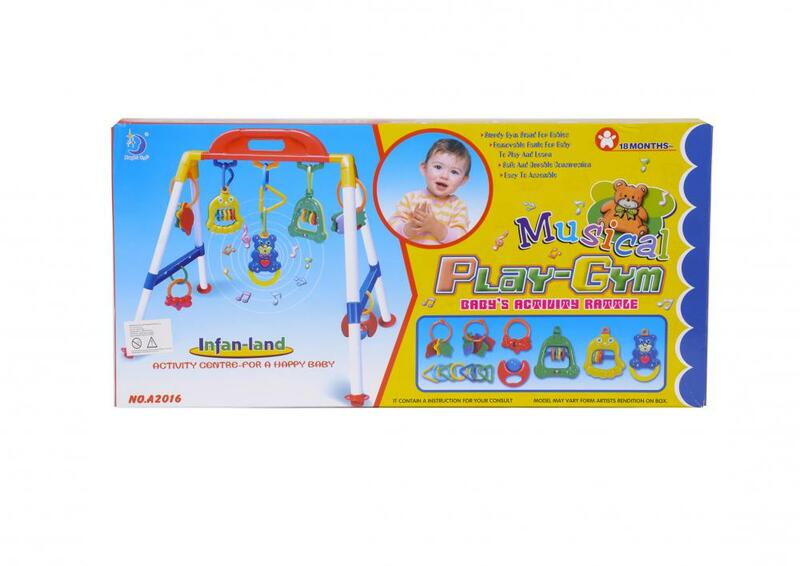 The plastic baby activity play gym is a deluxe activity center with a variety of options to personalize playtime for your baby. Also comes complete with entertaining activity rattle to keep your baby giggling throughout playtime. bed bell, accompanied by baby can sleep peacefully, they can remove the pendant, a separate Baby Rattles, baby can while listening to music, while shaking a small bell, bring joy to the baby' s childhood. Gift box package, easy to assembly. Looking for ideal Baby' S Activity Rattle Manufacturer & supplier ? We have a wide selection at great prices to help you get creative. All the Sturdy Gym Stand with Music are quality guaranteed. 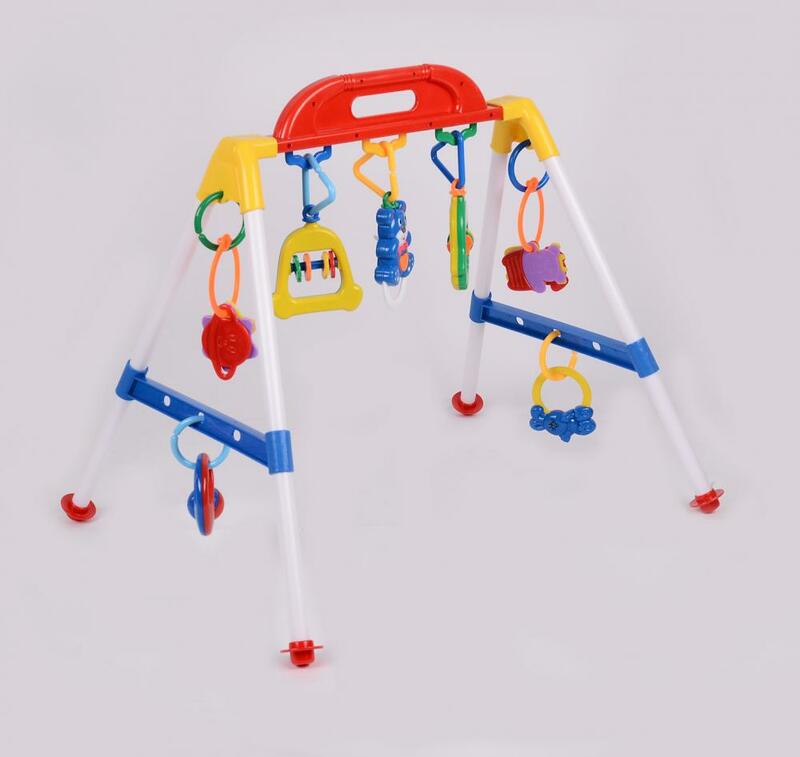 We are China Origin Factory of Multi- Functional Baby Activity Rattle. If you have any question, please feel free to contact us.